After years of practice, does Triangle still stress you out? Or, can you hold Handstand but wobble in Warrior I? Here, 7 top teachers share the relatively easy poses that they’re still trying to master—plus tips to make them a little less frustrating. 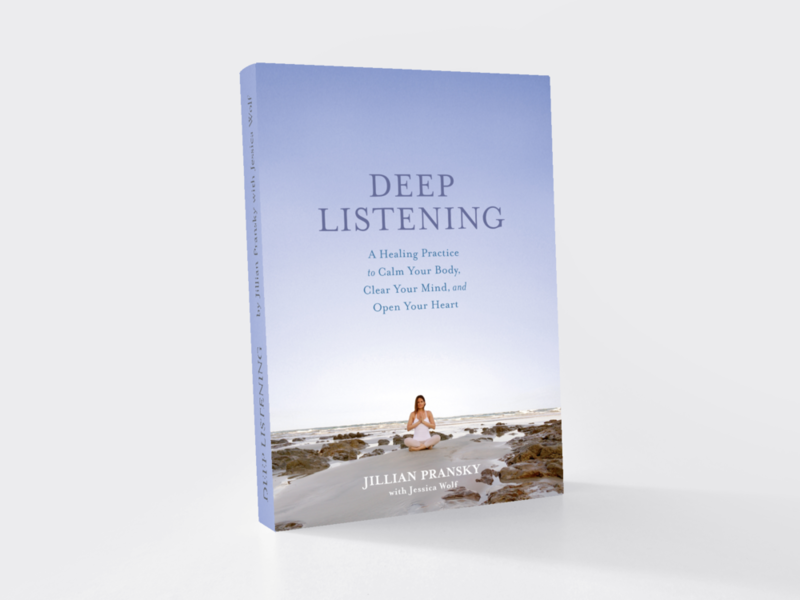 In this excerpt from her new book Deep Listening, Jillian Pransky offers a practice for creating space to let yourself be just as you are. Whether you're new to restorative yoga or a seasoned pro, little tweaks can help you get more relaxation out of your practice.